The leaves are beginning to change color, which means that Pumpkinland is up and running at Linvilla Orchards. 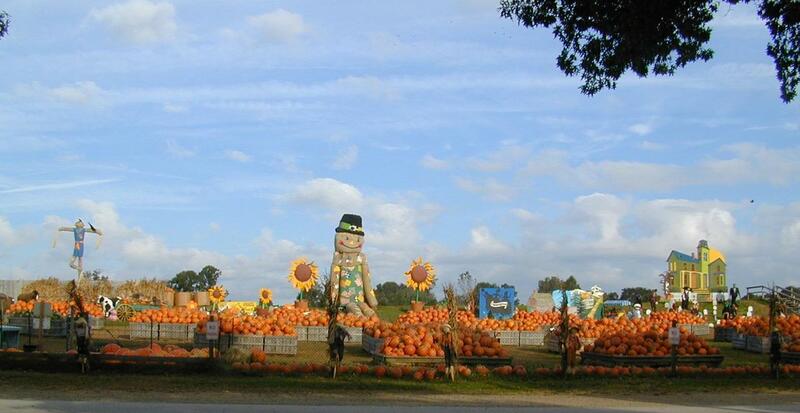 Linvilla has an array of pumpkins ranging from the small and skinny to tall and plump for guests to choose from. The pumpkin festival has a number of Autumn activities including hayrides, pick-your-own apples, apple slingshot, pumpkin ring toss, as well as our straw bale and corn mazes! The entertainment never ends as there is also live music, pony rides and face painting. Or, stop by the bakery for freshly baked donuts, pies, and much more! This is fun for the whole family! Visit Linvilla anytime from September to November to experience all the energy and attractions that the annual Pumpkinland celebration has to offer! Please visit www.linvilla.com for more information, including hours of operation as they change seasonally.